Make the grade with high quality disc packages. 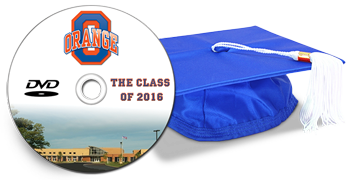 DiscBurn offers a variety of high quality disc packages for all of your school-related media needs. DiscBurn passes the competition with a standard 3-5 business-day turnaround time. We put care and thought into every project that comes through our doors. Let us print your next graduation, sports or other school-related event.